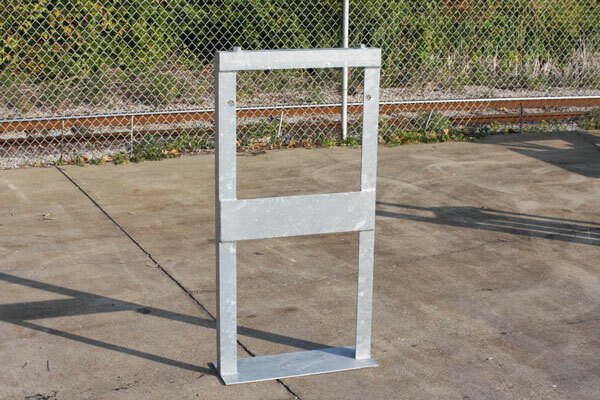 Fabricated Metals also manufactures the foundations utilized for our houses, enclosures and cases. 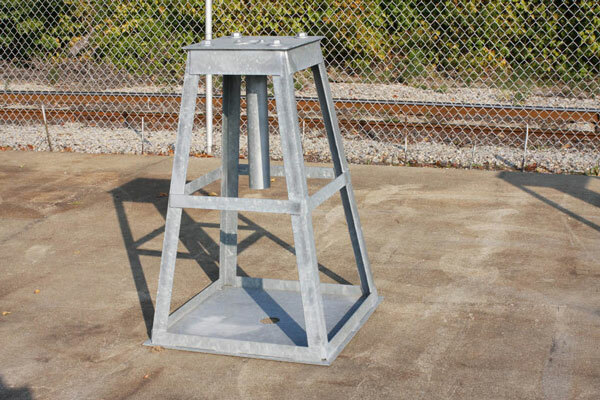 All foundations are constructed with 2½” x 2½” x ¼” steel angle and/or ¼” steel plate with hot dip galvanized steel for resistance to the elements. FM will customize any solution to fit your needs. 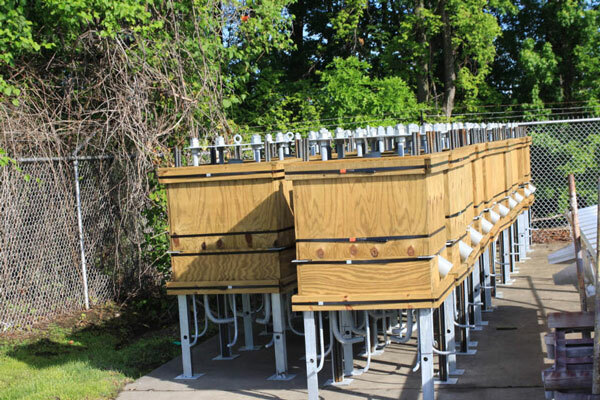 Foundations are shipped with mounting hardware. Many of the foundations listed below are in stock and ready for shipment. The finish is hot dip galvanized. Foundations are shipped with mounting hardware. 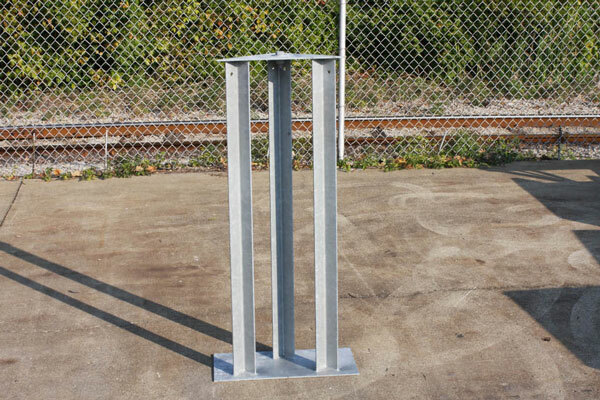 Foundations are equipped with cable riser assemblies which provide a protective wireway for either a split or junction box base. 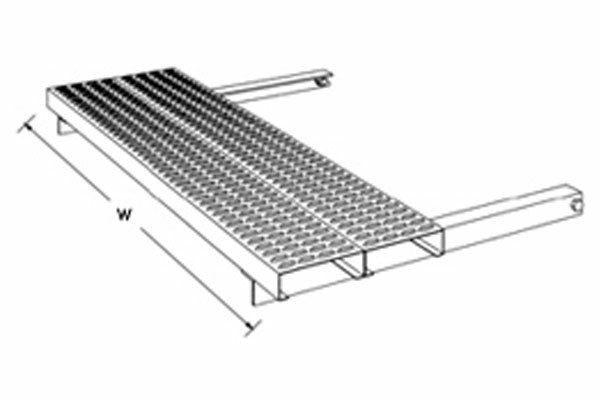 Case Platforms come in Hot Dip Galvanized or Fiberglass Grating. As always Fabricated Metals can make to fit any size case that you require. Equipped with cable riser assemblies which provide a protective wireway for either a split or junction box base. 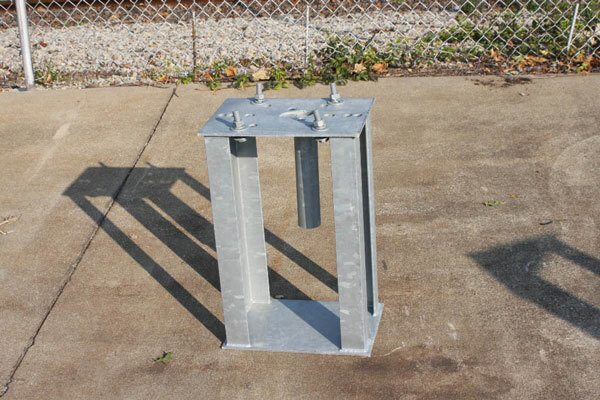 Equipped with cable riser assemblies whitch provide a protective wireway for either a split or junction box base. 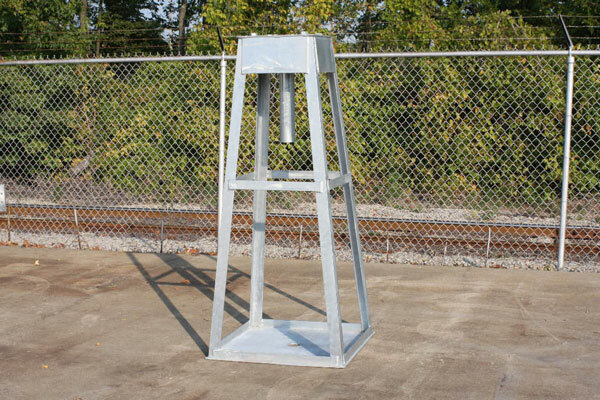 Signal foundations come in 48″, 60″ and 72″. Please contact the sales staff for more detail’s to meet your needs. 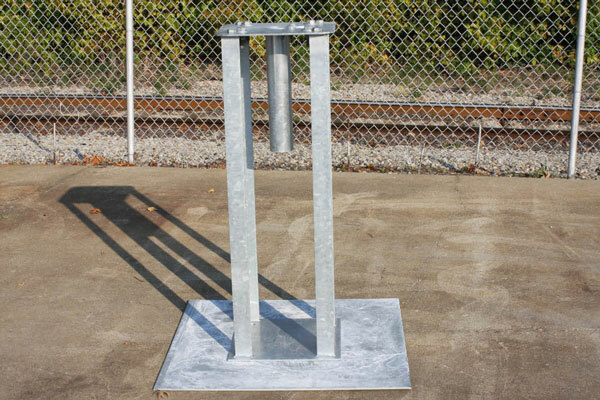 Fabricated Metals’ “Leave-In-Place” Foundations are manufactured with the installers in mind. Our design makes it easy to install, we provide all the material necessary to install, all you add is the concrete. The typical installation can be completed in a fraction of time necessary to install a complete concrete foundation or building a concrete form yourself.